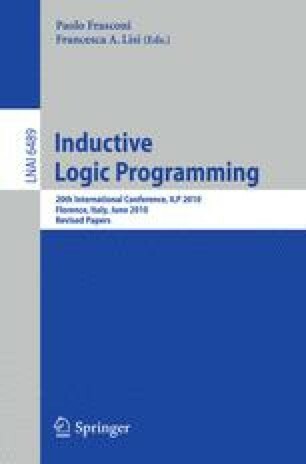 Logic Programs with Annotated Disjunctions (LPADs) are a promising language for Probabilistic Inductive Logic Programming. In order to develop efficient learning systems for LPADs, it is fundamental to have high-performing inference algorithms. The existing approaches take too long or fail for large problems. In this paper we adapt to LPAD the approaches for approximate inference that have been developed for ProbLog, namely k-best and Monte Carlo. k-Best finds a lower bound of the probability of a query by identifying the k most probable explanations while Monte Carlo estimates the probability by smartly sampling the space of programs. The two techniques have been implemented in the cplint suite and have been tested on real and artificial datasets representing graphs. The results show that both algorithms are able to solve larger problems often in less time than the exact algorithm.